We can’t ‘forgive’ Ezekiel Elliott and Dak Prescott. The duo decided to take their guys trip to Florida to the next level by buying a bunch of pen!s squirt guns and rocking them to the nightclub!!! 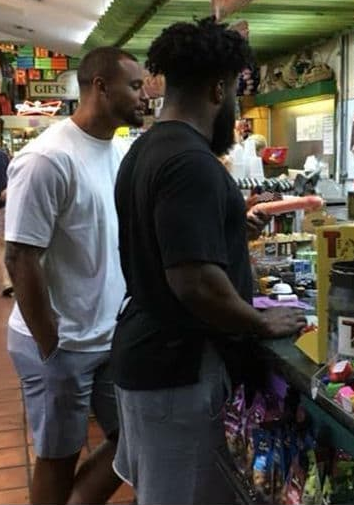 Here's what happened… the Dallas Cowboys stars rolled into Shorty's Market in Key West, Florida on Friday night along with several Cowboys offensive lineme and decided to arm the group with some water wieners. 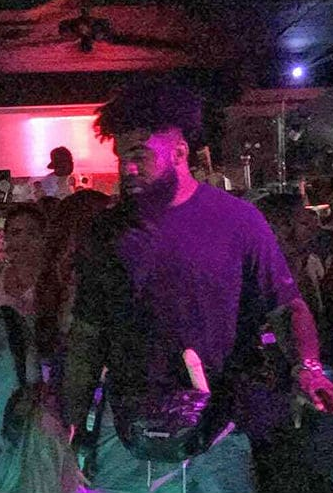 Witnesses say the crew ended up at Rick's Bar ... where Zeke was seen holstering his pen!s in a black fanny pack, with the barrel dangerously pointed up. They had fun, witnesses said, but we wonder why no one called the police. Who storms a club like that? That’s some harassment dude!!! Lol. » Ladies Can you Rock or Guys Can you Allow your Girlfriend Rock this Outfit? » Lets Play!! You Have $10m But Can Only Buy One Thing – What Would You Buy?